Maxkool Ultra is a chlorine free, heavy-duty, low foaming, biostable, semi-synthetic, metal removal fluid recommended for use in machining and grinding operations on both ferrous and non-ferrous metals including automotive and aerospace grade aluminum alloys. It’s particularly recommend for those machining operations that employ the use of high pressure and high-speed machines. Maxkool Ultra possesses excellent cooling, extreme pressure, and lubricity properties needed for high speed machining operations. Maxkool Ultra contains surface-active ingredients, which enable the fluid to wet and lubricate the metal surfaces of the tool and the workpiece. Maxkool Ultra also contains synthetic lubricity and anti-weld additives that provide extreme pressure performance to reduce the coefficient of friction and heat between the tool and the workpiece interface. This in turn results in greater dimensional accuracy, higher turning speeds and feeds, prevention of the chips from welding to the cutting tools, improved surface finish and extended tool life. Eliminates smoking and misting characteristics. 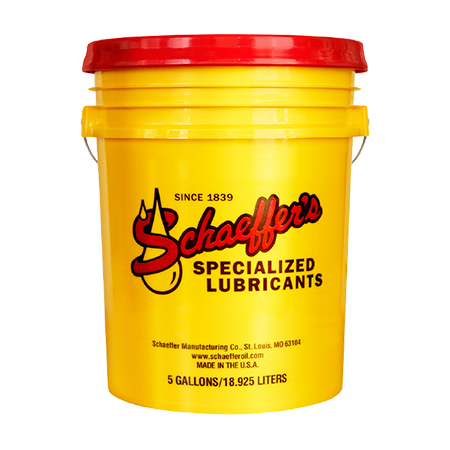 Provides strong detergency action to keep machine and tools clean. Resists rancidity and drop in pH, which prevents rusting. Allows for better visibility of the workplace. Able to machine at high speeds and feed rates. Protects against rancidity and Monday morning smell. Superior rust and corrosion inhibition on all ferrous and nonferrous metals.